American actress Suzanne Somers is living her best life — and that includes enjoying the super bloom currently on display in California, from her backyard bathtub. 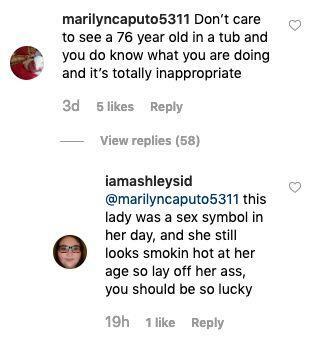 “Don’t care to see a 76 year old in a tub and you do know what you are doing and it’s totally inappropriate,” the comment, which is the first to appear beside the Instagram post said. 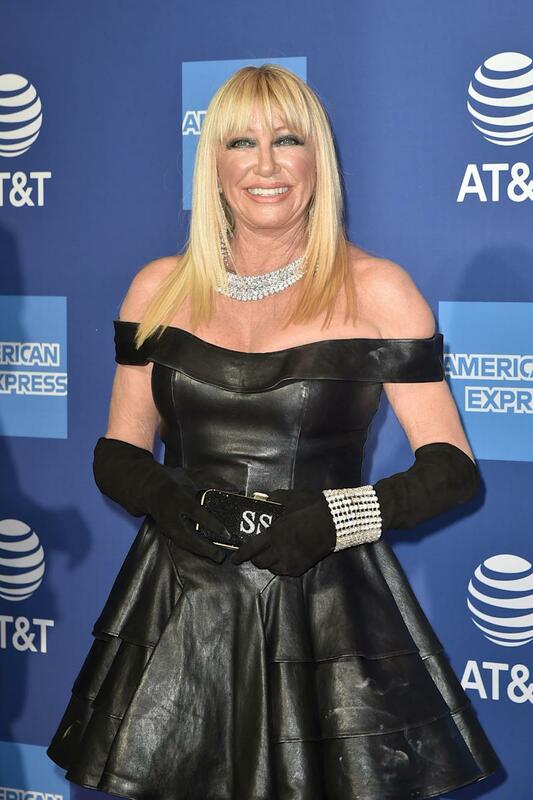 Beside getting Suzanne’s age wrong – she’s actually 72 – the comment elicited plenty of angry replies in support of the actress. Suzanne once told People magazine that the tub was a birthday present from her producer husband, Alan Hamel, and it gets used on magical desert evenings. There may be more than one reason Suzanne is showing off her cool outdoor tub. The Palm Springs compound is on the market for AU$13 million — and has been for sale for some time. The estate features five villas with a total of seven bedrooms and 10 bathrooms on 70 acres of multilevel hillside property. It comes with all the bells and whistles — with other standout features like a 50-seat outdoor amphitheater, spa, natural waterfall and a cable car that goes up the mountain.